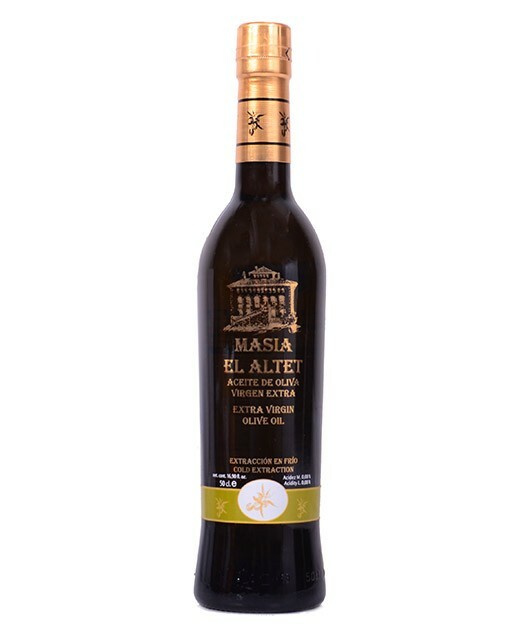 The Masia El Altet olive oil has a very particular taste. It is fruity, soft, complex, with a hint of tomato freshly picked, of banana, appl, tender green almonds, kiwi and artichoke. This generous virgin olive oil from Alicante is a blend of different varieties: picual, arbequina, blanqueta and genoise. 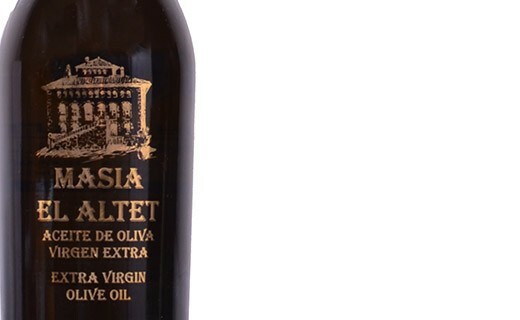 This is Joël Robuchon’s favorite olive oil ! Masia El Altet is a Spanish property, producing one of the very best olive oil in the world, thanks especially to the quality of its olives. Its traditional process confers an optimal treatment to the olives, in order to keep all of their flavors intact.